Posted June 10th, 2018 by Judith Clemo & filed under cornish holidays. Fowey is a historic waterside town that sits to the west of the Fowey estuary. The harbour is large and deep, which makes it popular destination for sailing and watersports. We love the narrow streets in the historic Old Town. They are the perfect place to hunt out antiques, paintings to take home or a cosy restaurant for a spot of lunch. Georgian and Medieval buildings squeeze side by side, it really is a charming place and well worth a day trip if you’ve never been. There are many reasons to visit Fowey. For instance, it’s a superb foodie destination and there are no shortage of quality, independent places. Across Cornwall, there is a large and flourishing network of local suppliers celebrating the best that our local, independent producers have to offer. River Mussels, gin and apple juice are all local to Fowey. 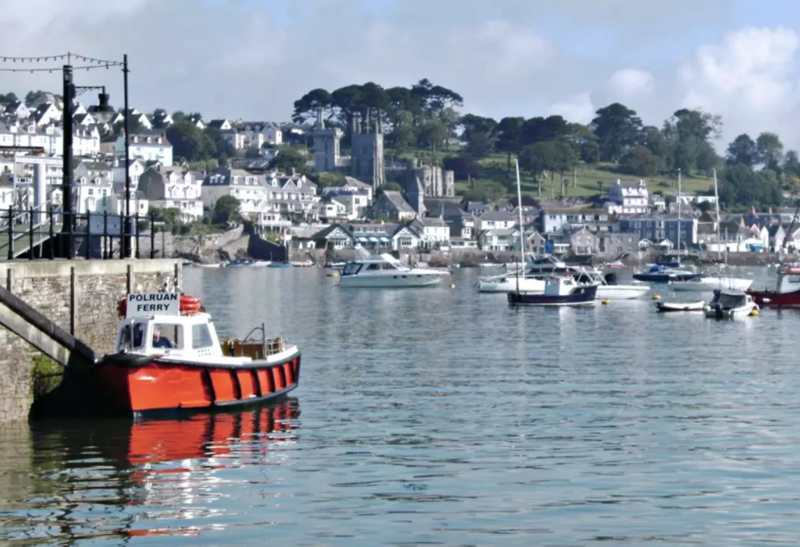 Fowey is set in an area of outstanding natural beauty and there is much to explore. 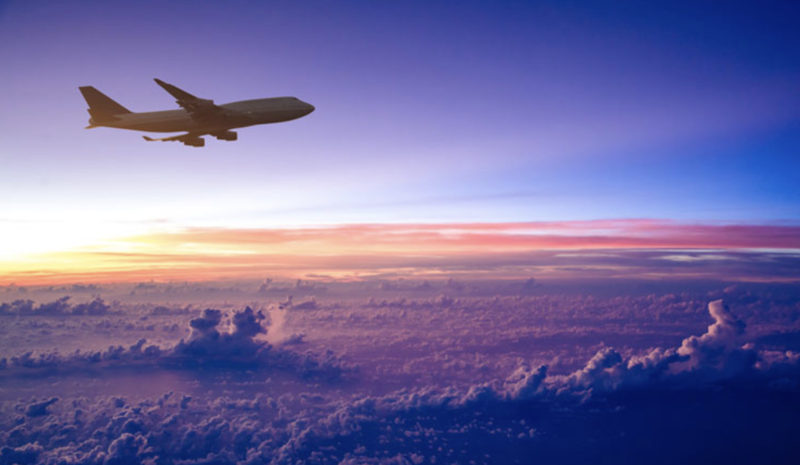 So, if we were to choose a single word to describe it we would say: nostalgic. Like the fields around Polgooth and Mevagissey, the countryside around Fowey is unspoilt. And there is something about the riverside walks and laneways here that make us think of slower, more peaceful times. The town has a strong sailing community and a lively Regatta that takes over for a joyful August week. The beaches close to the town are one of the reasons Fowey is so popular with families. However, Fowey is not just for sailing. The waters are safe and clear and the many small coves. We wrote about Readymoney Cove last month, which is the perfect destination for picnicking families and visiting grandparents. 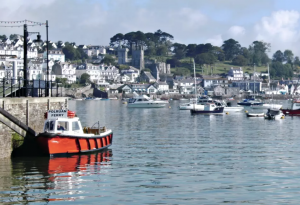 If you’re in Fowey for the day we recommend taking the harbour ferry across to Polruan for a glimpse of the estuary, or take one of the cruises to explore the waters in full. For walking, try Lerryn for a peaceful riverside walk. Incidentally, this is the place that inspired Kenneth Grahame to write Wind in the Willows. And from the cobbled hop across the river stepping stones to the wild shrubs at the edge of the woods, his inspiration is clear. We can’t resist popping in to the Ship Inn when we are here. The garden overlooks the river and the welcome inside is warm. The catch of the day will be very locally caught, and a wide range of Cornish ale is on tap. Another famous resident of this region is Daphne du Maurier, who settled in Fowey after visiting throughout her childhood. She rented a house in Readymoney Cove while her husband was away at war, and later moved to Menabilly, which was the inspiration for Manderley in the novel Rebecca. The author is the inspiration for the world-famous literary event that the town hosts every summer. Du Maurier took inspiration from her surroundings to leave a literary legacy that is rich in Cornish heritage and landscape. There are many places to choose to stop and eat, but one of our favourite spots is Sam’s.Serving fish, seafood and hearty platters this is a really popular place. Book a short stay with us in October and enjoy beautiful Fowey when all our summer visitors have departed. The beaches will be a little quieter but the sun should be just as bright! More details here.